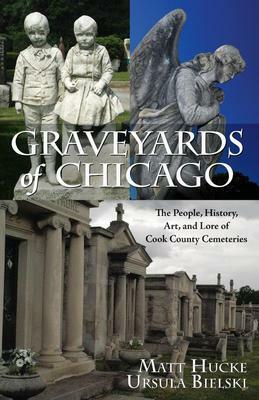 Welcome to graveyards.com version 4.0. Relaunched: Memorial Day 2014. Though it may look a bit different, the content is all still here. 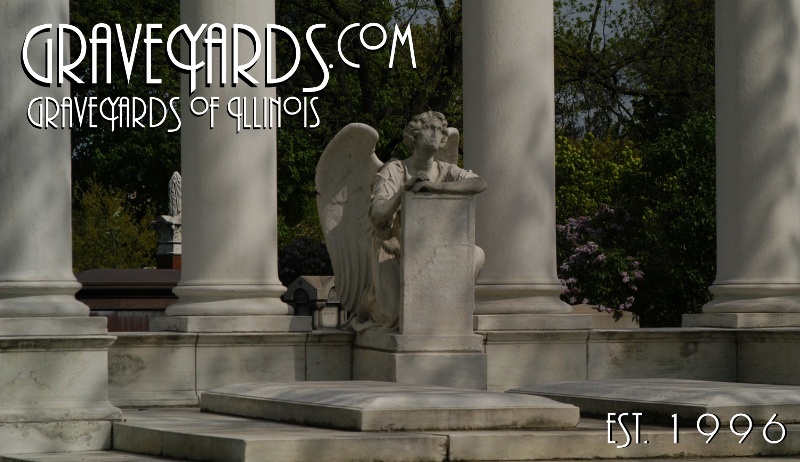 Go to Cemetery Lists to browse listings of cemeteries by state and county, or Featured Sites for the original 1990s-era Graveyards of Chicago. 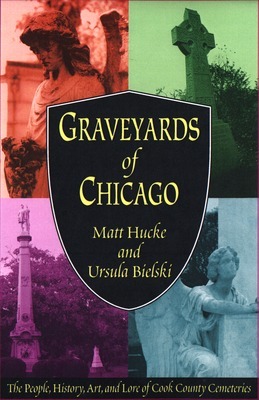 Your host, Matt Hucke, has explored and photographed over 1,200 cemeteries, graveyards, and mausolea, in Illinois and elsewhere.